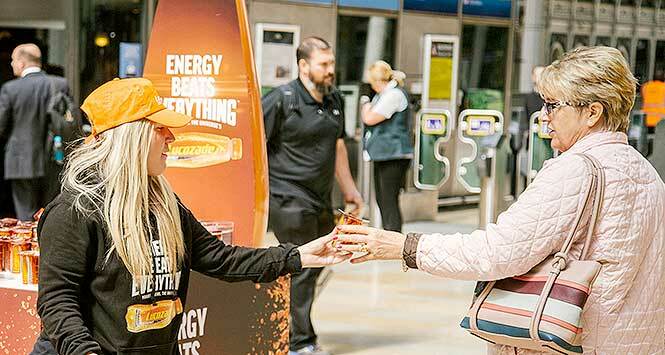 Lucozade Energy has kicked-off its biggest-ever sampling activity across the UK as part of its Energy Beats Everything campaign. 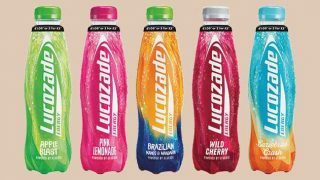 In addition to the seven million Orange 150ml cans distributed during the campaign across Scotland, England and Wales, vouchers giving consumers 50p off the purchase price of any Lucozade Energy or Lucozade Zero SKU are also being handed out. 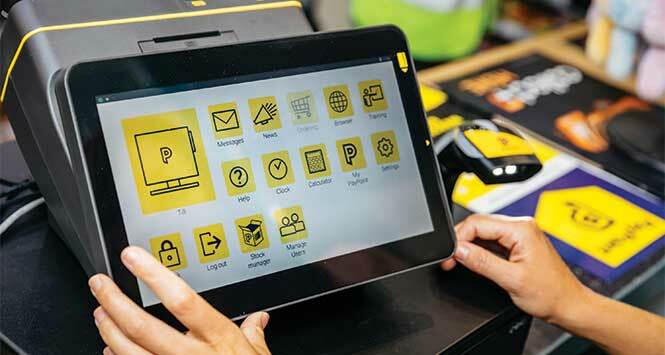 The £28m campaign also includes nationwide TV, outdoor, digital and in-store activity. 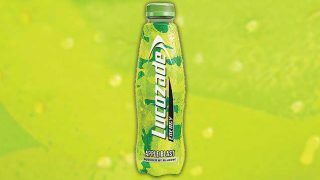 Bridget Hirst, Brand Manager at Lucozade Ribena Suntory commented: “In the past, our extensive sampling campaigns have proven to drive a 9% sales uplift on Lucozade Energy SKUs in nearby stores, so retailers should increase the brand’s visibility on shelf to make the most of this opportunity. 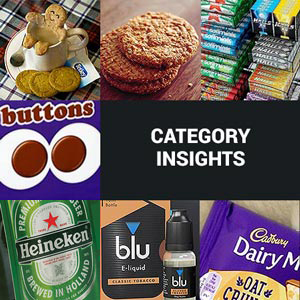 The activity runs throughout the summer until late September and is timed to coincide with the 13% uplift in soft drink sales which the average store experiences from May to September.